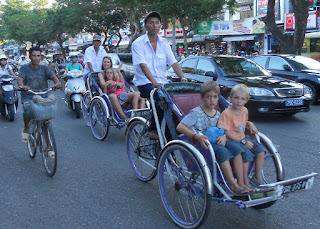 Cyclo's are a unique part of Vietnamese life. 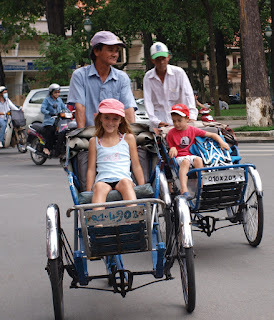 I think there were many more a few years ago - now they are kept on the roads for nostalgia, and the tourists. 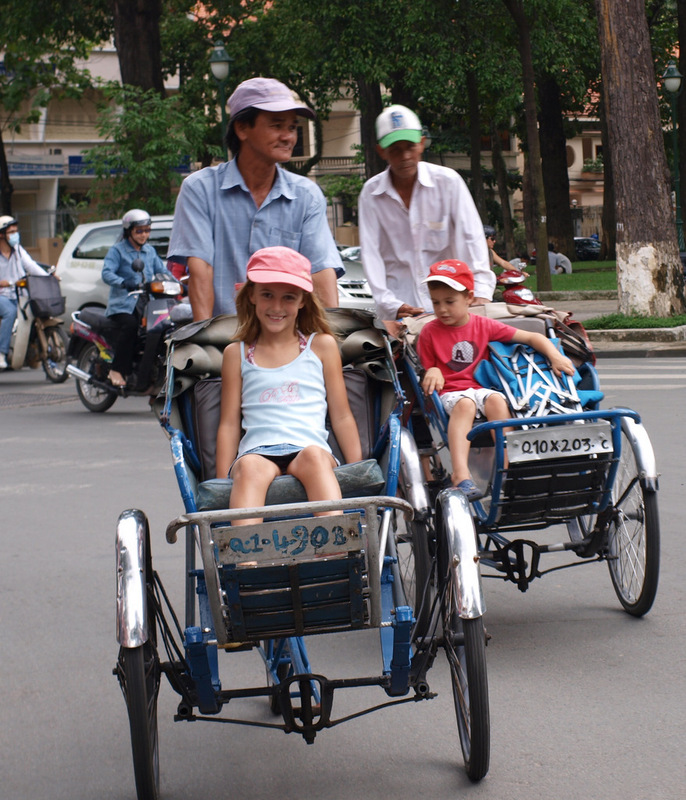 Actually - They are a great way to do a site seeing tour of Saigon. 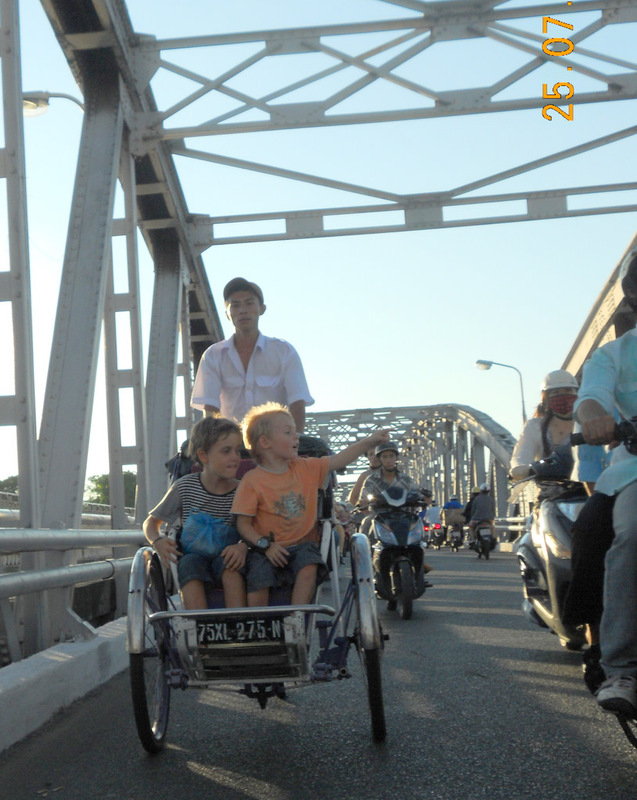 The get a bit of respect on the roads and they are slow enough you get a good look around. We take most visiting family and friends on at least 1 cyclo ride. 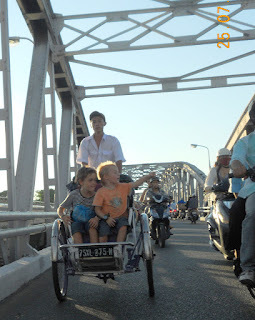 I have suggested the kids become cyclo drivers to earn some pocket money! !